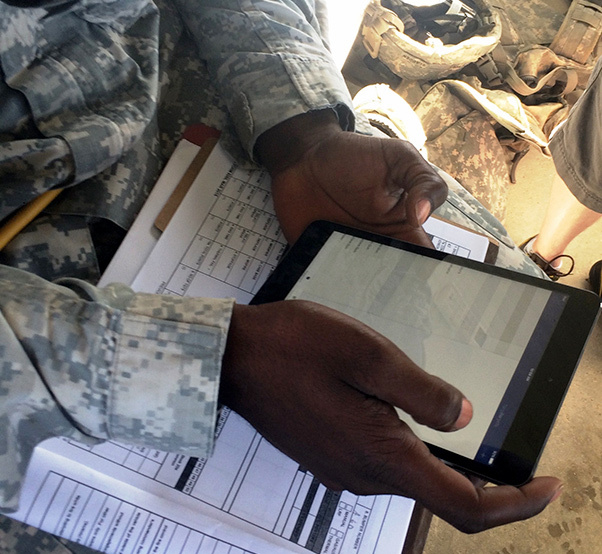 A Soldier at Fort Hood, Texas, beta tests the gunnery timer tracker application on a computer tablet. TCM Mobile used its new vetting software to make sure the application met military standards. The Army is picking up the pace to make more training mobile applications available for Soldiers’ smartphones and computer tablets. 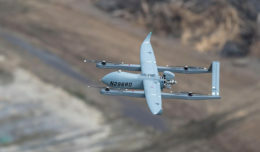 Recently, a team of soldiers and civilians at Fort Eustis, Va., started using software to ensure Army mobile apps meet government security requirements and other standards. 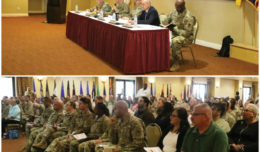 TCM Mobile has used the software to vet nearly 80 mobile applications for infantry training, gunnery practice, reporting sexual harassment and other topics. 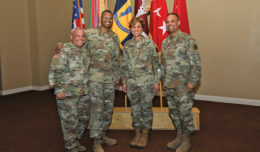 The effort is part of a broader Army campaign to get training and educational materials to Soldiers when and where they need them. Last year TCM Mobile started posting mobile applications to the TRADOC Application Gateway hosted by TRADOC Capability Manager, Army Training Information System as well on commercial sites such as iTunes, Google Play and Windows Phone. To ensure each of the applications met standards, TCM Mobile had relied on a private company or another defense organization. TCM Mobile also is certifying units’ applications for wider use in the Army. In addition to using the software, TCM Mobile utilizes a human-in-the-loop check to ensure the applications meet standards.